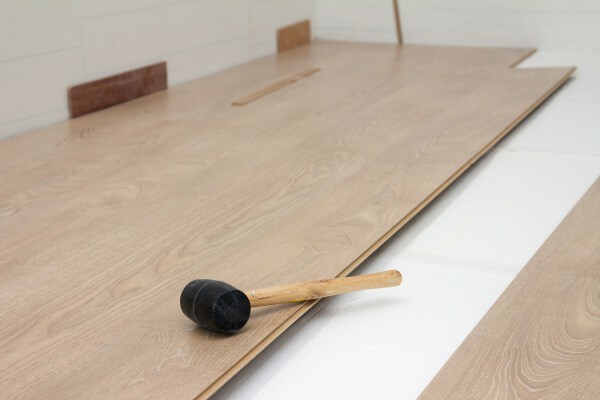 High comfort laminate and pre-finished strip floor constructions in new buildings and renovations is increasingly popular. Technical and acoustic reasons dictate the use of an interlayer between the timber and the structural floor construction in order to achieve the necessary comfort levels.Commonly used thick materials cannot be used in some circumstances due to limitations in room height which would require expensive door adjustments. Humidity in the existing structural floor is sometimes another problem leading to unexpected long-term damage of the wooden floor. Flooring Underlays from Thai Sekisui Foam provide an ideal separation layer between the structural floor and new floor coverings.